A new wood-bat baseball league is starting in the northern plains. 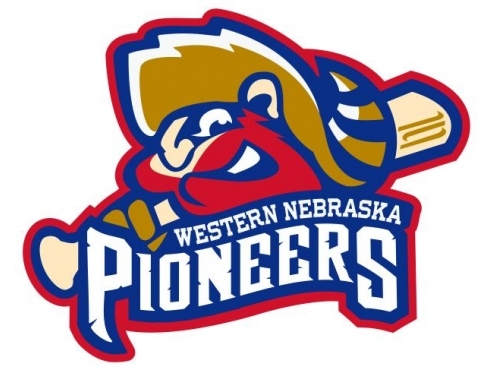 The expedition league has teams in Wyoming, South Dakota, North Dakota, Nebraska, and Manitoba. They will play as a summer collegiate league. Here is the league map. Cool Idea! 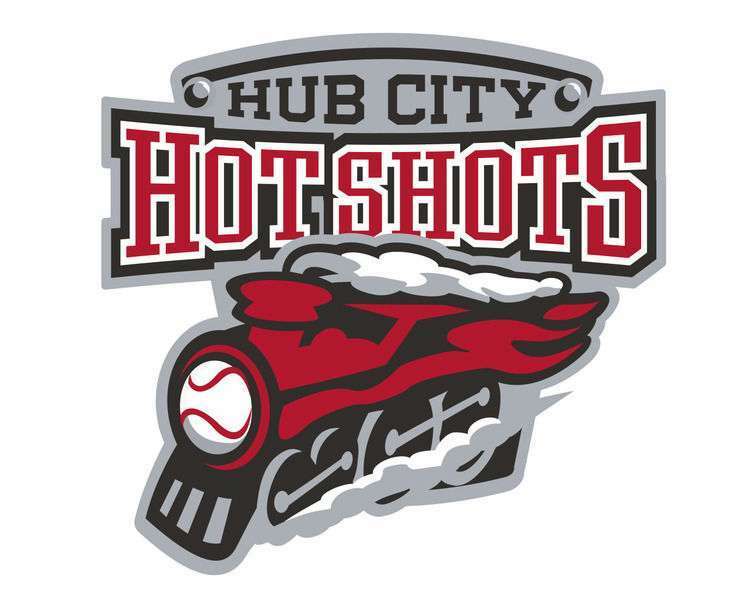 I like the Hot Shots logo, very unique. Also, is this going to be a simulation league or just concepts? 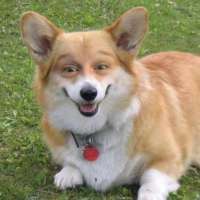 Oh shoot! Didn't know that. Thanks for the heads up. Considering this team is (at least part-)owned by the same folks behind the Savanna Bananas, I think we know the winner already. 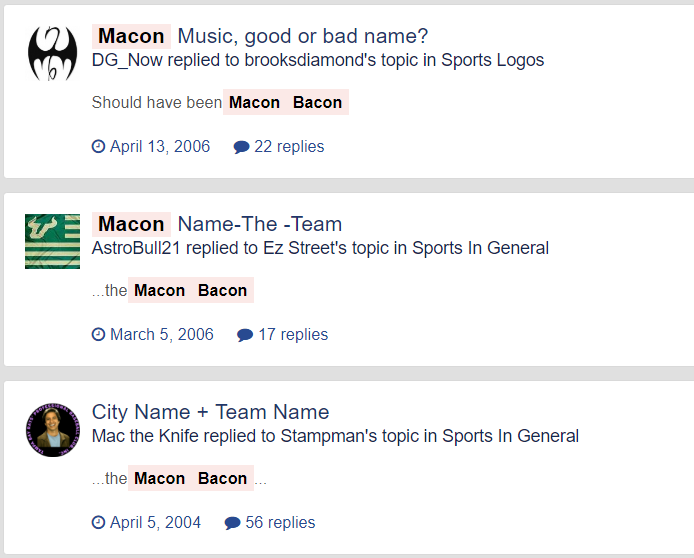 I've said Macon Bacon would be my minor league team name for years, think that's grounds to sue? 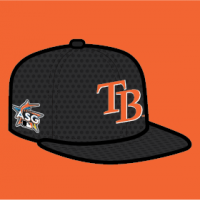 @raysox, you might be able to sue for a hat? but the first result on this boards is @Mac the Knife from 2004! More branding news is beginning to flow in from the summer collegiate Expedition League. Additionally, the team based in Hastings, Nebraska has announced that it will be known as the Hastings Sodbusters. Logos are forthcoming. No word, as yet, on what the Expedition League ball clubs in Brandon, Manitoba; Minot, North Dakota; and Rapid City, South Dakota are going to do with regard to names and logos. It does appear that Keith Flynn of Flynnagain Productions will be creating the logo packages for all of the league's teams. It'd seem odd for the Dickinson team to call itself Dakota when they'll be far from the lone team in either Dakota. If it were an option, though...Badlands Clippers would've been awesome. It's just a bit odd, is all. Kinda like the Wisconsin Woodchucks still calling themselves such even though there are more WI teams in the Northwoods now. Anything on the Milb front? Anything we know for sure upcoming? Well, I'm down for a hat. The Horseheads is an interesting idea that looks pretty good. The Pioneers looks kinda like a mitten-puppet? Lower jaw is the thumb, upper jaw/face are the fingers of the mitten. You're absolutely right. I think it's the absence of any defining line between the red and flesh-color. That's a very odd thing to omit, because it places less weight on the transition. Reads more like a highlight (as they have on the cap) than the dividing line between beard and face. The summer collegiate Northwoods League has awarded an expansion team to Hudson, Wisconsin. The St. Croix River Hounds will begin play in 2019. The team's logo package will be unveiled at a fan event in November.